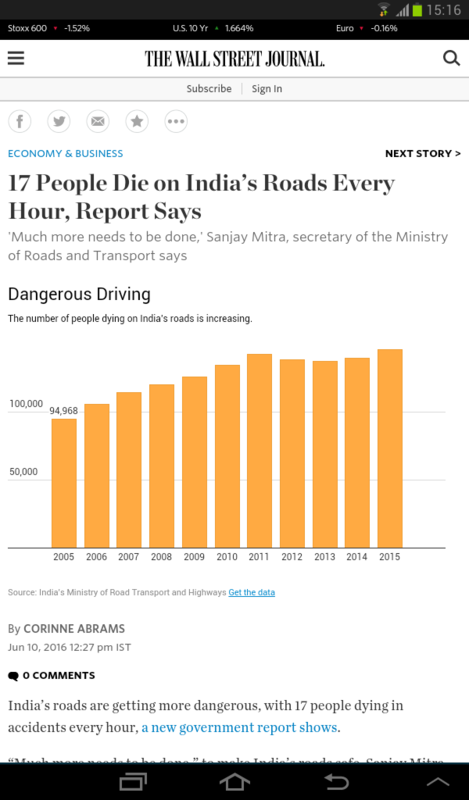 Think it's the right time to revive this thread a bit! 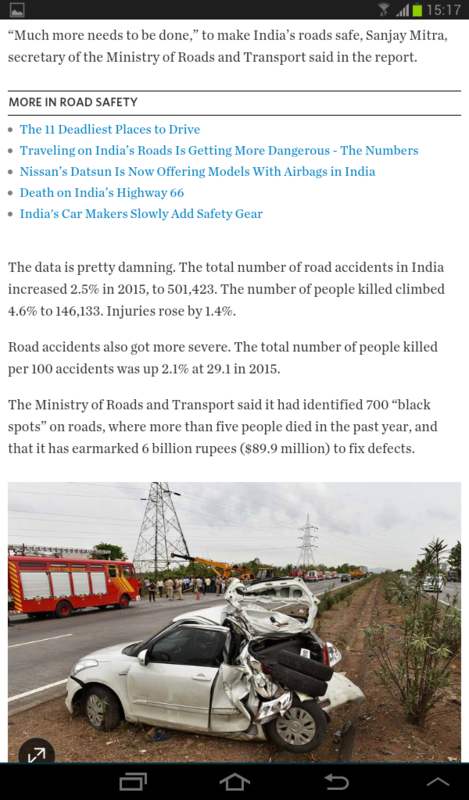 Yesterday, Global NCAP eleased results of the latest round of crash tests it has conducted on Indian cars. 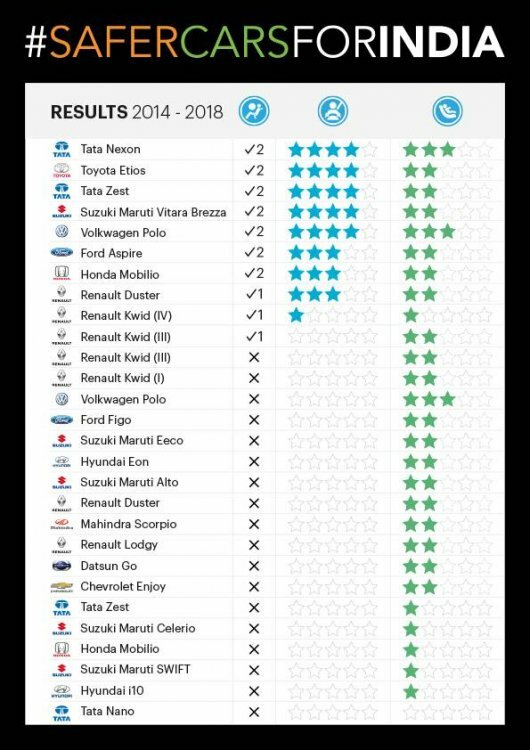 Results from Global NCAP's latest round of crash tests are out! 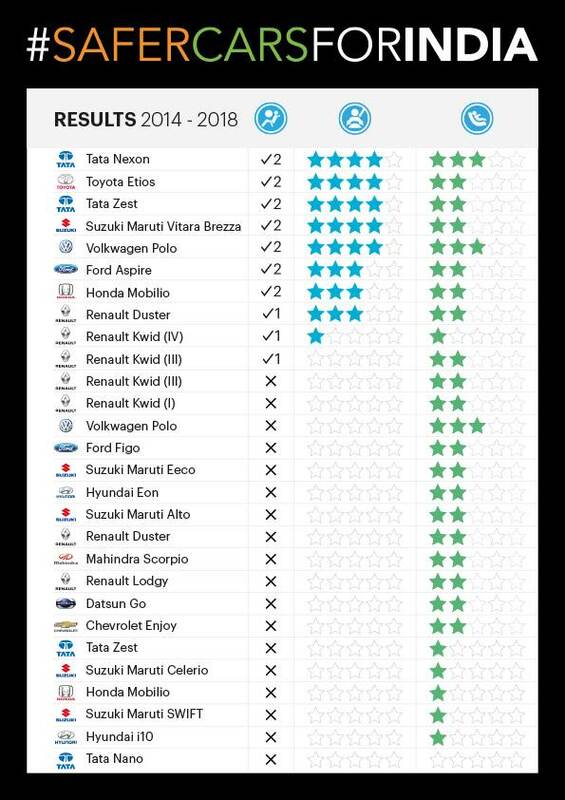 The Tata Nexon (all units produced as from Dec 7, 2018) is the first made in India, sold in India car to achieve a 5 star rating, while the Marazzo (all units produced as from Nov 16, 2018) has achieved a 4 star result. 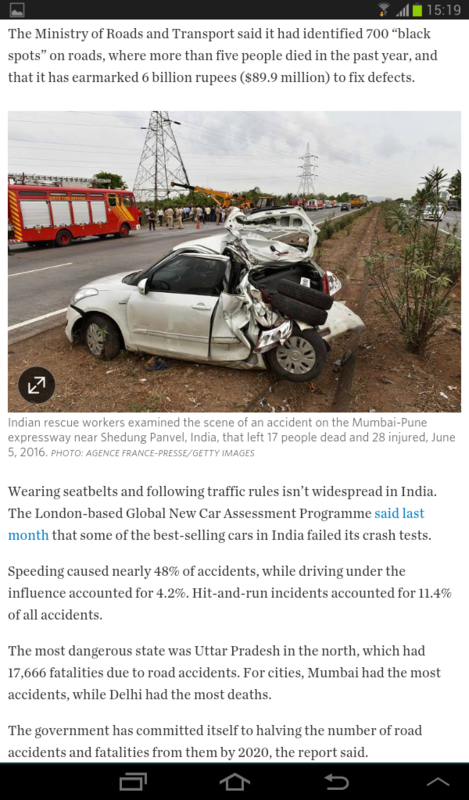 Following the Nexon’s four star result earlier this year Tata has improved a number of safety features including making a Seat Belt Reminder (SBR) for driver and passenger a standard for all variants of the model. The Nexon received 3 stars for Child Occupant Protection and the Marazzo received 2 stars for Child Occupant Protection.